Royal Cleaning Services not only are our maids reliable but are equally trustworthy and have high experience with remarkable standards. We provide this service on an hourly basis per day of the month right here inside Kathmandu Valley. The maids not just leave your house spotless and squeaky clean but provide other facilities like doing the laundry, cleaning the dishes, polishing the bathrooms, ironing clothes, folding laundry, and much more as per your needs. Our picky inspectors make sure that the services the maids provide are worth all your investment. Royal Cleaning Services not only are our maids reliable but are equally trustworthy and have high experience with remarkable standards. The maids not just leave your house spotless and squeaky clean but provide other facilities like doing the laundry, cleaning the dishes, polishing the bathrooms, ironing clothes, folding laundry, and much more as per your needs. We provide this service on an hourly basis per day of the month right here inside Kathmandu Valley. The maids not just leave your house spotless and squeaky clean but provide other facilities like doing the laundry, cleaning the dishes, polishing the bathrooms, ironing clothes, folding laundry, and much more as per your needs. Our picky inspectors make sure that the services the maids provide are worth all your investment. We offer price that is comparatively lesser than other freelancing maids and maid service agencies. Royal Cleaning service is focused on cleaning so we have many maids aligned for the job. Our best services with the lowest prices have satisfied many clients as of now. Since Royal Cleaning Service is centered around cleaning, we have a long history of successful service and happy clients. 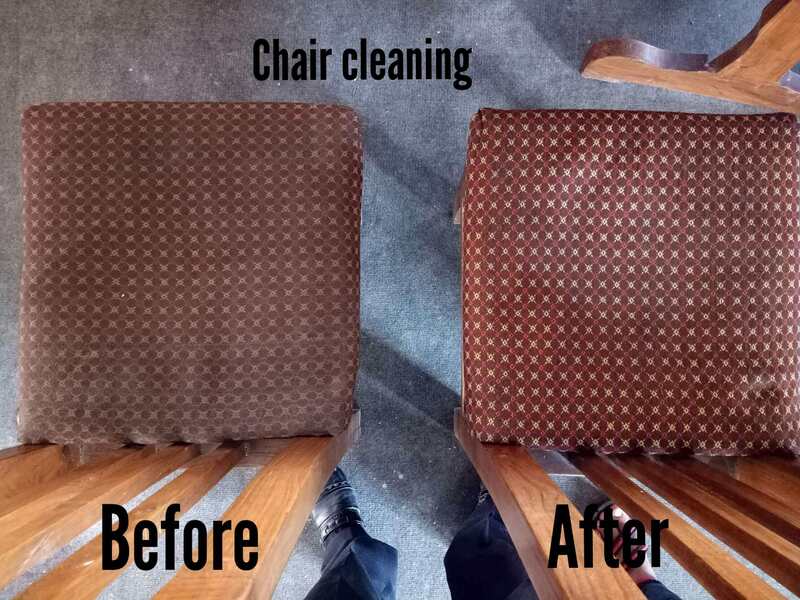 You can totally rely on us for keeping your house and offices clean while you finish the rest of your work. Our experienced staff knows exactly what you want. We often provide various training to our staff on the services to be provided. They maintain the standards that have been set in regards to cleanliness. 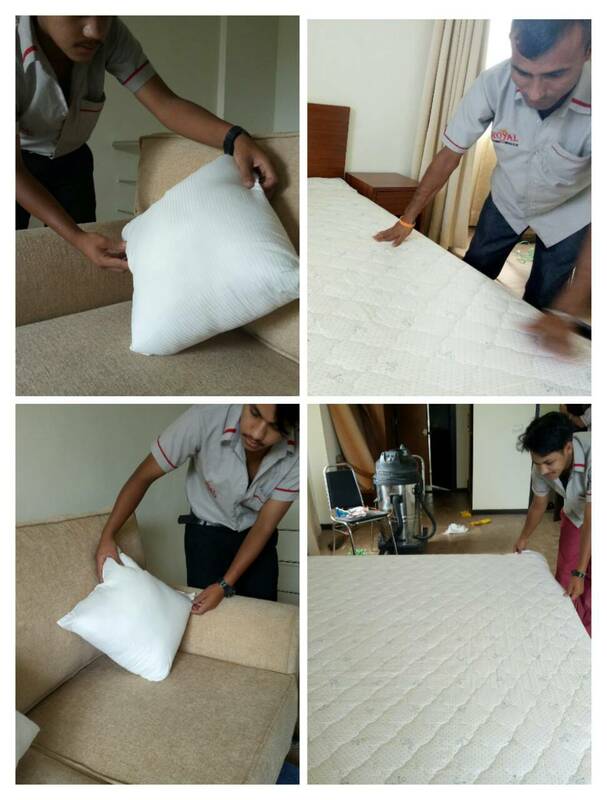 Thus providing one of the best maid services inside the valley. You can customize the services as per your needs. You can take the services of ironing, maintain bedroom and bed sheets, cooking and cleaning if you need a maid for your home. Or, you can only take the services of cleaning and cooking if it is for your office. Also, the price range is as per the package and services you want. As mentioned earlier, we offer a wide range of maid services. The various types of maid services that we offer our housemaid, parlor maid, chambermaid, laundry maid, Nursery maid, kitchen maid Scullery maid, and many more. Our housemaid does multiple household works. The parlor maids are responsible for serving tea and refreshments in the morning and afternoon. The chambermaids clean the room and maintain the bed sheets. The laundry maids ensure that the clothing articles of the clients are properly washed, dried and ironed. The nursery maid takes care of the children’s nursery and takes care of their cleanliness. The kitchen maid primarily cooks food. On the other hand, Scullery maids are responsible for scrubbing kitchen floors and tiles, washing cutlery, glassware, crockery and more. We are very caring about the satisfaction of our clients as well as our staff. We take care of their wellness and also offer various wellness packages so that they do not get to work under stress. 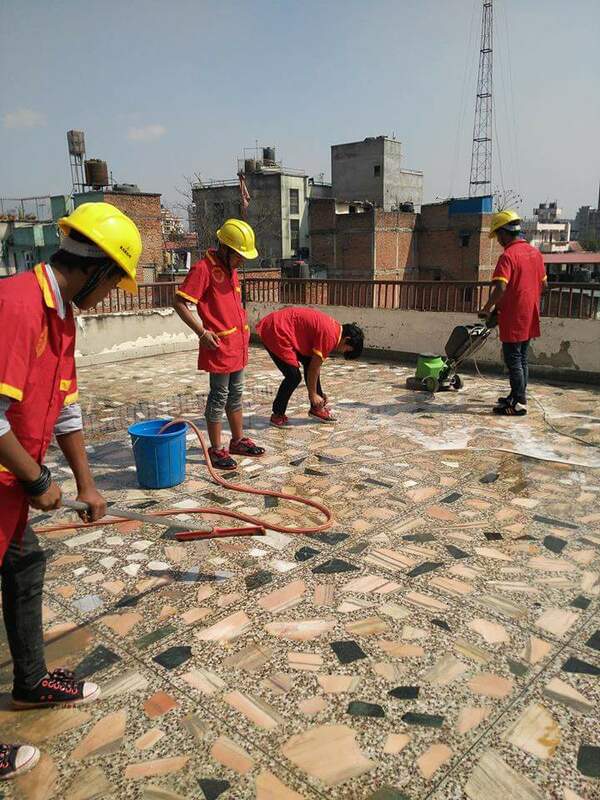 We are also focused on asking feedbacks to the maids after the work is done so that they do not get mistreated or if they do, then they can report the incidents to us. Why do you need a maid? Maid services are used all around the world by all kinds of household and offices. For residents who do not have the time to do all the chores, the only solution standing is a maid service. Since most of us cannot really afford live-in domestic help, we can use maid services through our agency. Maids help you with a lot of domestic works at homes and offices as well. They particularly help with laundry, ironing, cleaning the house, cooking, and others. It is entirely upon you to decide what kind of help you need for your domestic chores. Maid services are used all around the world by all kinds of household and offices. For residents who do not have the time to do all the chores, the only solution standing is a maid service. Since most of us cannot really afford live-in domestic help, we can use maid services through our agency. Maids help you with a lot of domestic works at homes and offices as well. They particularly help with laundry, ironing, cleaning the house, cooking, and others. It is entirely upon you to decide what kind of help you need for your domestic chores. Maids in a household typically also look after the kids, do cook clean, and other works. they also serve morning and afternoon tea, maintain the bedrooms, clean the sheets, do laundry, iron the clothes, prepare dinner. While maids at offices mostly engage in floor cleaning, cooking, serving refreshment, preparing tea, and also engage in preparing logistics. Maid service is essential for maintaining cleanliness as well. It is very important to clean your house and office. However, you should not let things slip if you are too busy. Why choose royal Cleaning services for maid services? Second party: Royal Services cleaning services and suppliers Pvt Ltd.
1. The second party will not be responsible if any lost and theft at first party house or first party’s premises. 2. 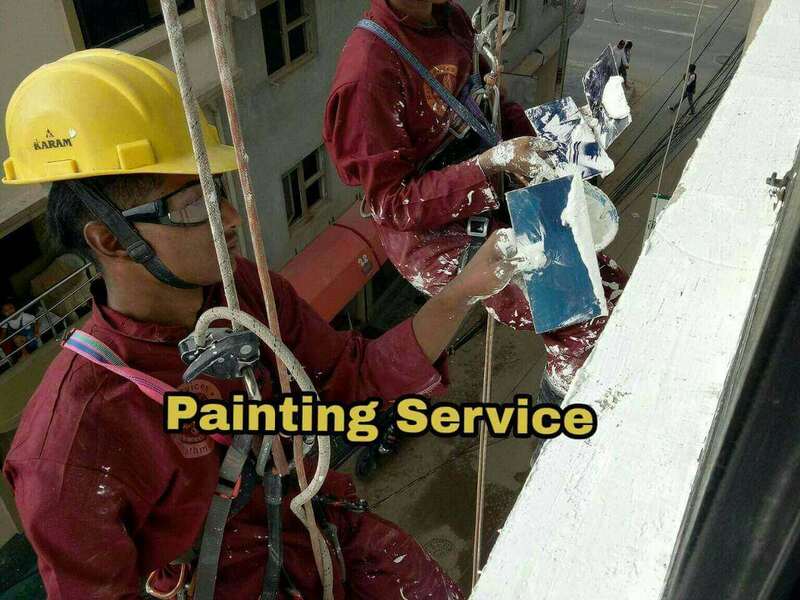 If any kinds of accident happen while on duty to the cleaner at that time the first party will be fully responsible and must bear to all the consequences. 3. The second party will not responsible for replacing another worker/cleaner/maid leave the job because of first party gives more job and duties which is not infilled in the order form or which is not pre-inform to the second party to the company. 4. The second party will not be responsible for replacing and manage another maid/cleaner if they leave the job because of and misbehaved/scold by the first. 4. The total amount of salary and other incentives the first party has to pay directly to maid/cleaner at end of the month. 5. For the maid/cleaner request/order 500rs will charge by the second party and the amount will not be refundable at any conditions. 6. The second party will not be responsible for replacing the new maid or cleaner to the first party if the first party will not pay salary or incentive to the maid or cleaner. Second party price range and replacement service are as follows. 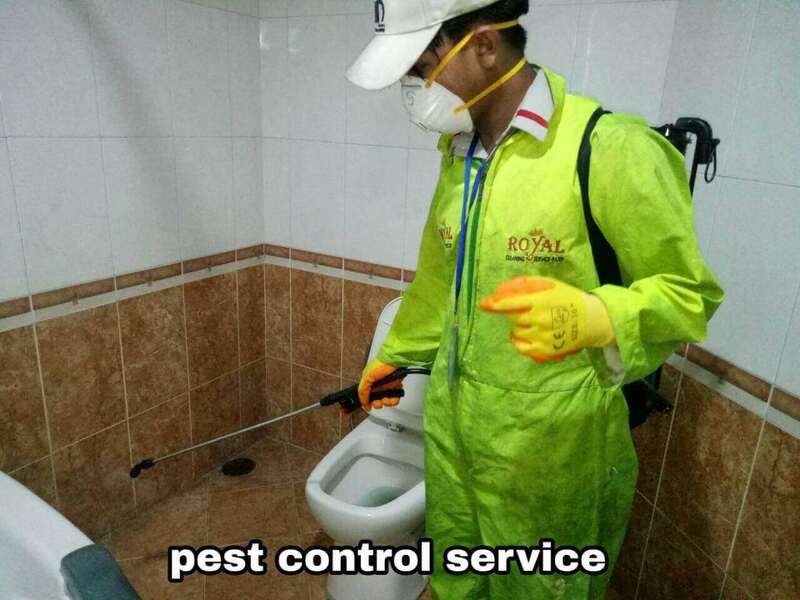 We Royal cleaning and suppliers Pvt. ltd established in 2014. 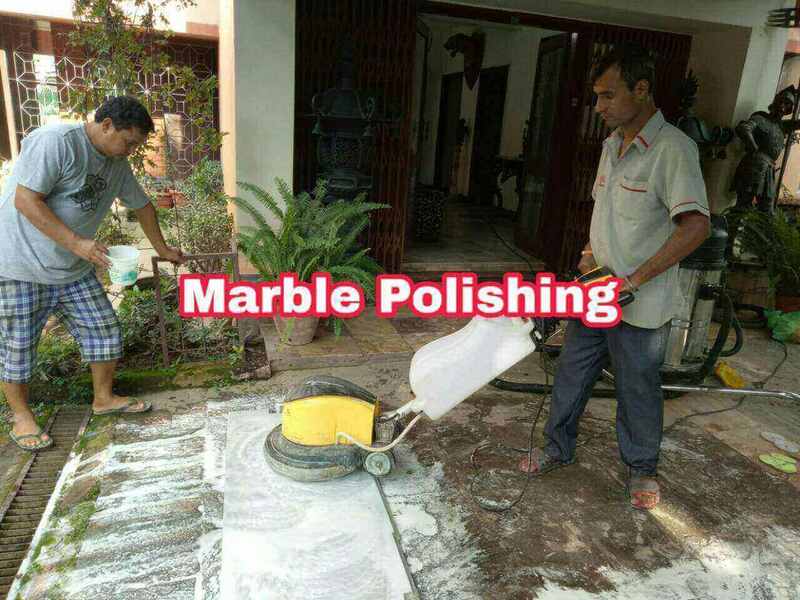 We are very professional for supplying helper for day to day to household works. Learn more about us on Facebook. Its been really awesome feeling for us for making our clients really happy and most of us our clients are really happy with us and our various services. 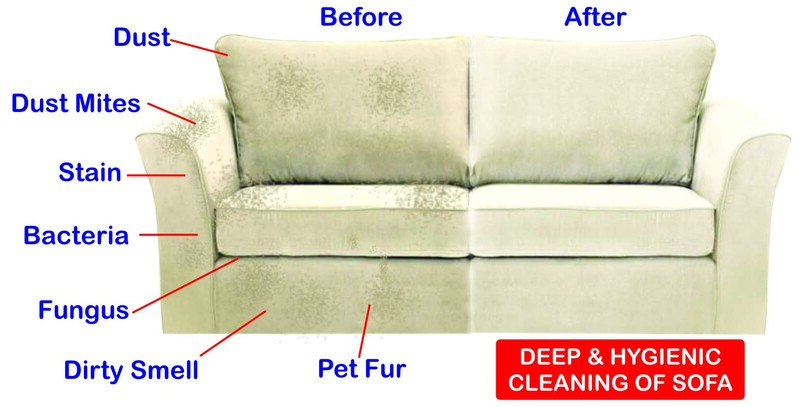 Professional carpet cleaning specialist in Kathmandu, Lalitpur and Bhaktapur areas. 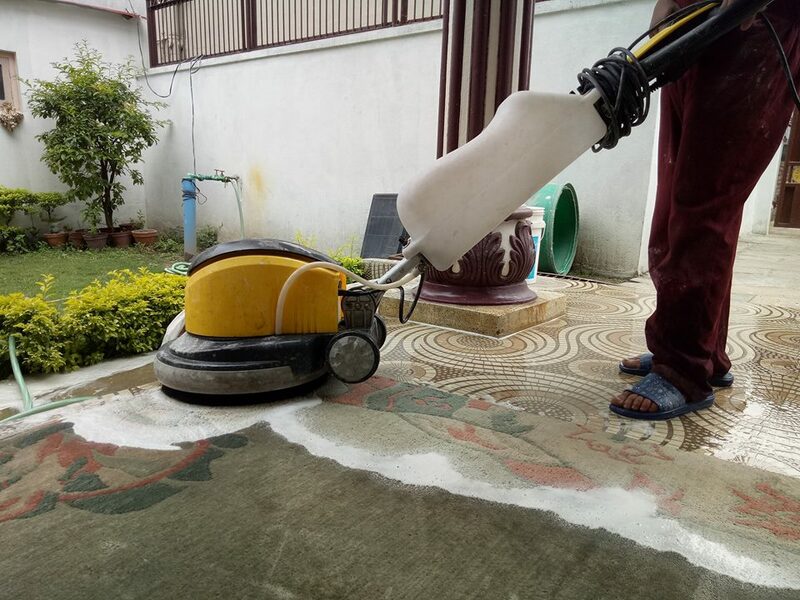 And we also offer other services like Carpet cleaning service in Kathmandu Nepal. 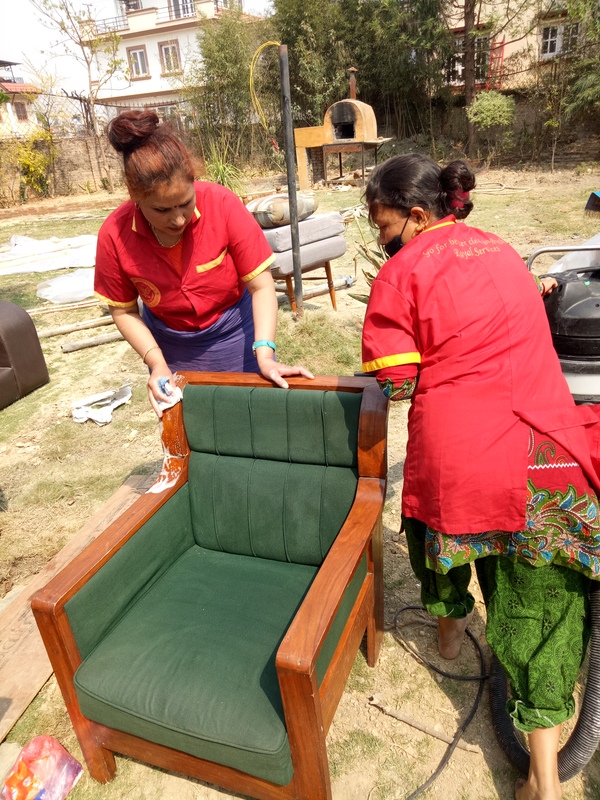 Sofa cleaning service Kathmandu Nepal, Marble polishing service Kathmandu Nepal, Deep cleaning service Kathmandu Nepal, Marble cleaning service Kathmandu Nepal, Rug cleaning service Kathmandu Nepal, Galaich cleaning service Kathmandu Nepal, Cleaner outsourcing service Kathmandu Nepal, Rope access training in Kathmandu Nepal, Gardening service Kathmandu Nepal, Construction cleaning up service Kathmandu Nepal, Building cleaning service Kathmandu Nepal, Office cleaning service Kathmandu Nepal, House cleaning service Kathmandu Nepal, Residential cleaning service Kathmandu Nepal, Apartment cleaning service Kathmandu Nepal, Underground tank cleaning service Kathmandu Nepal, Water tank cleaning service Kathmandu Nepal, car cleaning service Kathmandu Nepal, housemaid or butler service in Kathmandu valley, baby sister service in Kathmandu Nepal. We providing domestic workers and nannies also. Breakfast and lunch must provide by the clients to Normal housemaid or cleaner at their respective times. Working days will be 6 days a week.